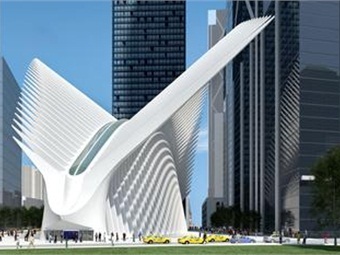 NEW YORK — Politico New York reports that the Port Authority of New York and New Jersey does not plan on throwing an event to celebrate the opening of the Santiago Calatrava-designed World Trade Center Transportation Hub, which is costing taxpayers close to $4 billion. As of Friday, when an event was still under discussion by authority staff, Pat Foye, the authority's executive director, told Politico New York that he wouldn’t be attending. Foye continued to say that he has been troubled with the huge cost of the Hub at a time of limited resources for infrastructure. 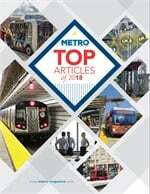 For the full story, click here.